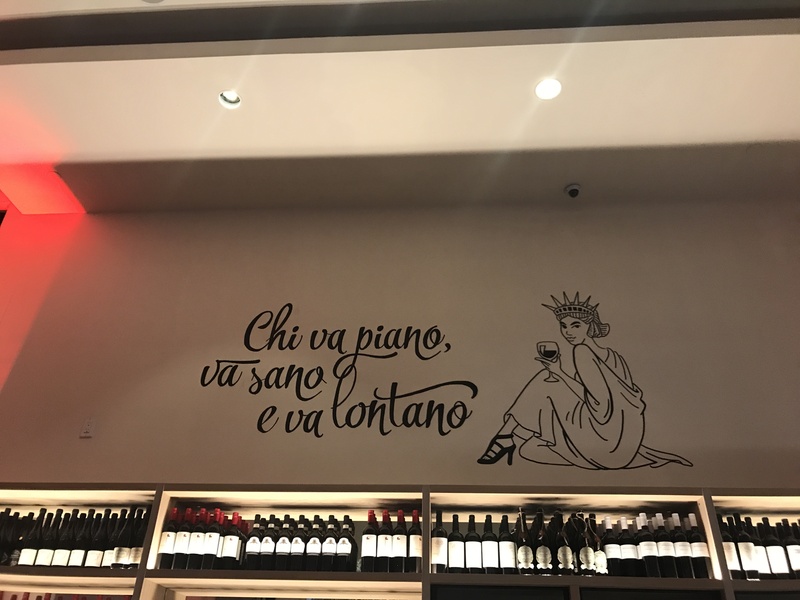 Last week, I stopped by Vapiano, a fresh casual dining brand, for its reopening party at its Union Square location. The relaunched venue features a redesigned bar, a new dining room, and a remodeled pasta station. Vapiano CEO Jochen Halfmann welcomed over 600 guests at the event. They included Kelly Bensimon, Gina Gershon, and Diane Guerrero. The night started off with a ribbon-cutting ceremony and speeches by the restaurant’s executive staff. The event also featured great music provided by DJ violin duo Music by Gigi. The re-opened restaurant features great lighting and décor, along with 2 spacious floors. It’s the perfect place to enjoy premium quality food in a casual setting. 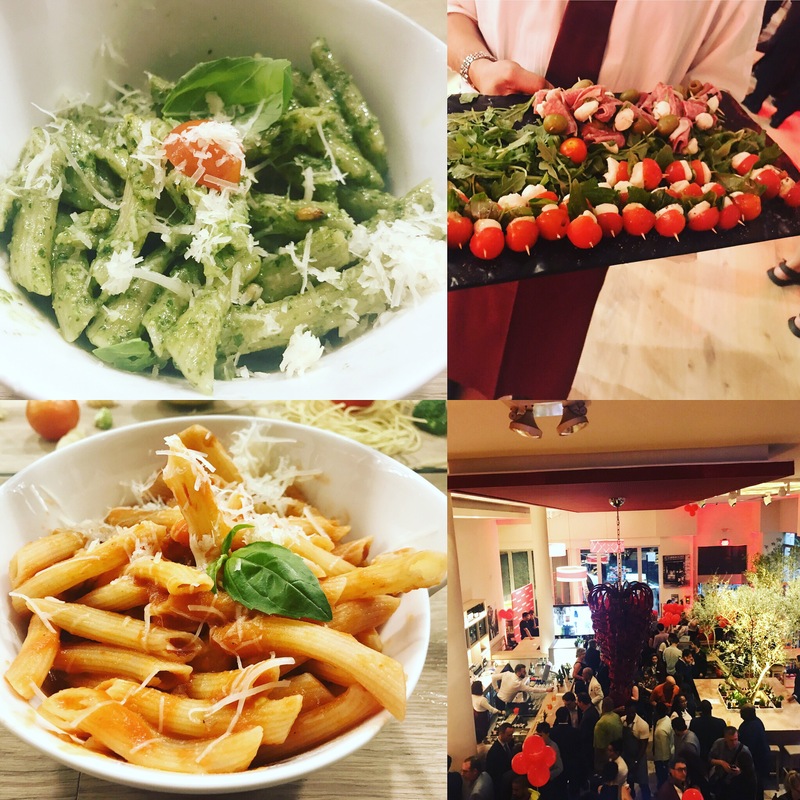 That evening, guests enjoyed prosecco, antipasti, salads, pizza, and a variety of pastas, such as Penne Bolognese and Penne Pesto Basilico. I love how everything is freshly prepared in front of you in an open kitchen type setting. 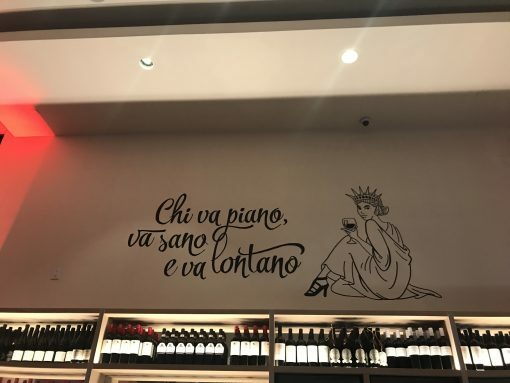 Vapiano plans on expanding to other national cities to have 10 locations by the end of this year. 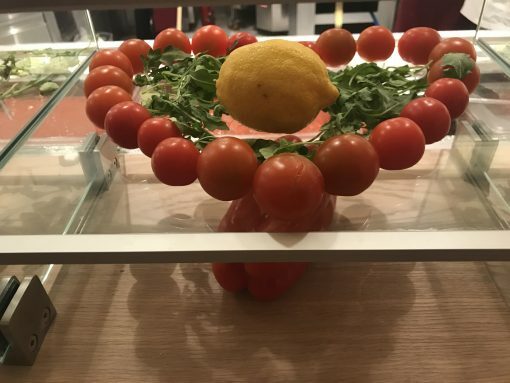 Kudos to Vapiano on its relaunch! 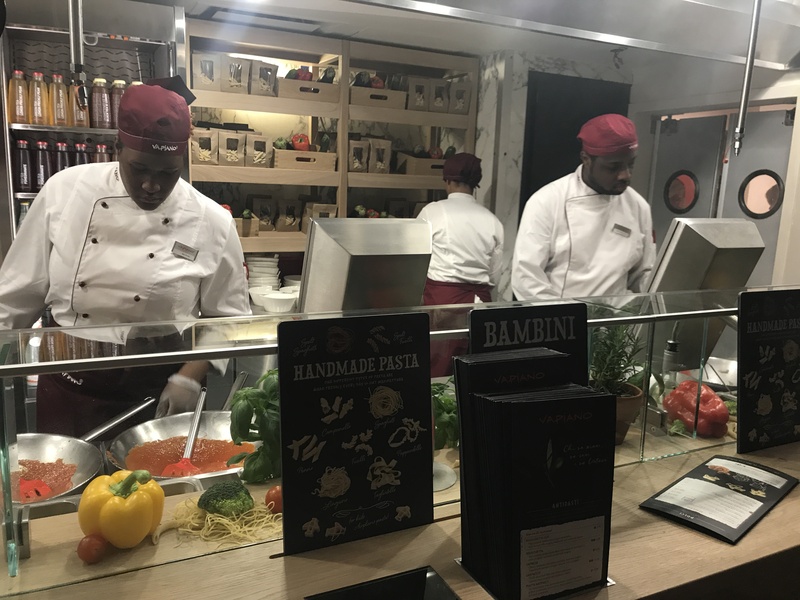 This entry was posted in Dining, Events and tagged anitpasti, dining, pasta, pizza, University Place, Vapiano.